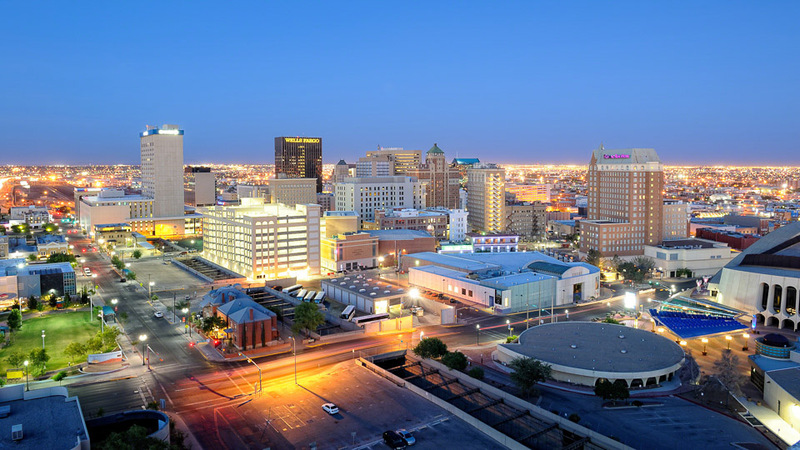 The El Paso Stock Photo Library is a growing collection of photos that I have taken in the El Paso area. 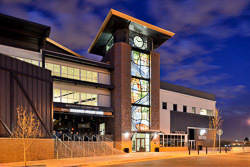 The goal of the library is to provide high quality photos of the region for use by local creative firms. The library features a variety of images from the area across a wide range of categories. Images are available for exclusive and non-exclusive licensing with a variety of other options including perpetual or limited duration, print, digital, or other media options. 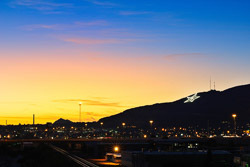 Simple digital licensing is available via ElPasoPhotos.com. Click one of the main categories below to browse the library. If the library doesn’t contain the photo you’re looking for, please send a request through the contact form. I’ll evaluate your request and let you know if I can fulfill the requirement.